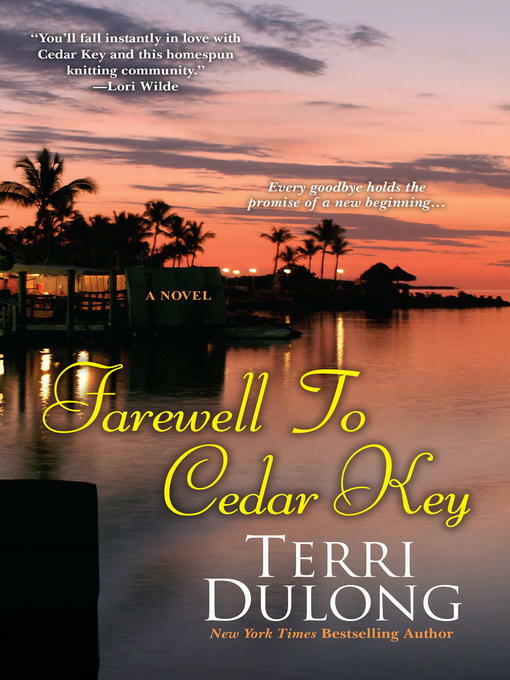 New York Times bestselling author Terri DuLong welcomes you to the colorful community of Cedar Key, Florida—a place where hearts are warm and friendship is true. . .
Josie Sullivan adores her Cedar Key home. It's been the ideal place to raise her daughter, Orli, who's just turning sixteen. Now that Josie has realized her dream of becoming a registered nurse, she's been offered the perfect job too—helping Dr. Simon Mancini run his new practice. Until the clinic opens, Josie is filling in at Yarning Together, where she launches a series of knitting classes for men. Yet for all the vibrant changes, there are some tangled threads. Josie's romance-author mother, Shelby, receives a worrying diagnosis. 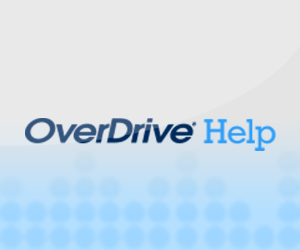 And though Josie has always guarded her independence, her connection to Orli's father, Grant, seems to be rekindling. Most of all, as Shelby's college classmates rally around their dear friend, Josie begins to see that "home" is more than a place; it's the relationships woven into each life, strand by strand. 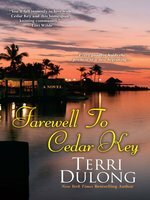 . .
Born and raised north of Boston, Terri DuLong was a previous resident of Cedar Key, Florida. She now resides on the east coast of the state in Ormond Beach with her husband, three dogs and two cats. A retired Registered Nurse, she began her writing career as a contributing writer for Bonjour Paris, where she shared her travel experiences to France in over forty articles with a fictional canine narrator. Terri's love of knitting provides quiet time to develop her characters and plots as she works on her new Ormond Beach novels. You can visit her website at www.terridulong.com or at her Facebook fan page, www.facebook.com/TerriDuLongAuthor.